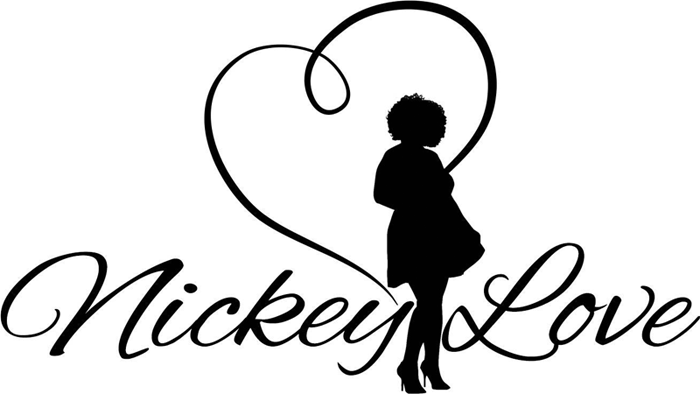 Nickey Love is the wedding/event planner, designer, storyteller and creative heart behind CFTH Events and Design, serving all of South Florida and beyond. 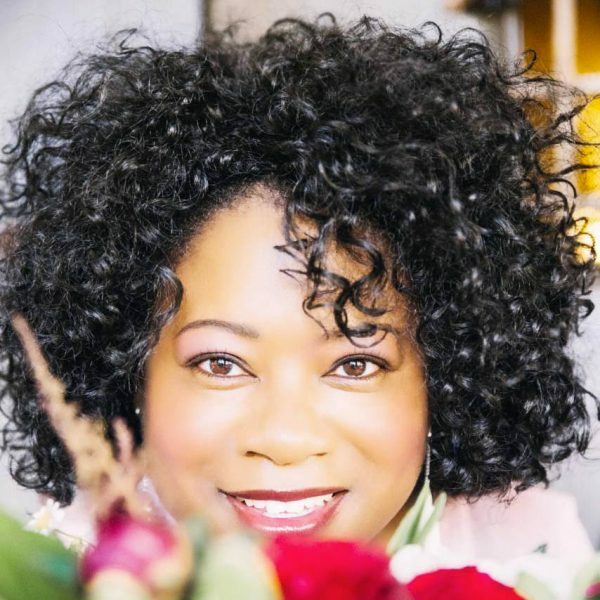 She is also a romance planner and Co-Founder of Ooh La Luxe Soirée, a luxury spa soirée boutique that lavishes holistic beauty and wellness on women and little women of all ages with uniquely crafted products and tailored soirées. As a heart centered woman entrepreneur who believes that women should be celebrated, empowered and be encouraged to live their best lives, she accepted the call to be steward and hostess over Lavishly Luxe Soirée, a luxurious event, planned specifically for business women to de-stress, recharge and indulge in a little pampering together while learning, meeting like-minded creative’s and sharing in intimate conversation on topics in the creative industry. It’s the ULTIMATE day Soirée for women entrepreneurs! A day they’ll set aside on their calendar to indulge themselves in the perfect combination of delightful treats, laughter, entertainment, seminars, good company and luxurious pampering. Creativity motivates and inspires her. She believes that God is the ultimate creator of all things. She also believes that she was created for a great purpose in life and part of that purpose is to express the gift of creativity on many different levels as she fulfils her God given purpose. As a woman who has made a career out of doing what she loves, she has developed a growing passion to inspire women to follow their dreams. She’s a woman with heart; A woman with passion. A pioneer in her own right who God has chosen to not only design and create beautiful events, but also roads, avenues and streets of love, hope and great inspiration, to every individual who comes her way.